Our Master Baker, Steven, offers a class for up to 6 people. The class, which takes place monthly on a Monday involves hands on experience of baking with different techniques including yeasted breads and sourdough breads. Refreshments and lunch are provided. 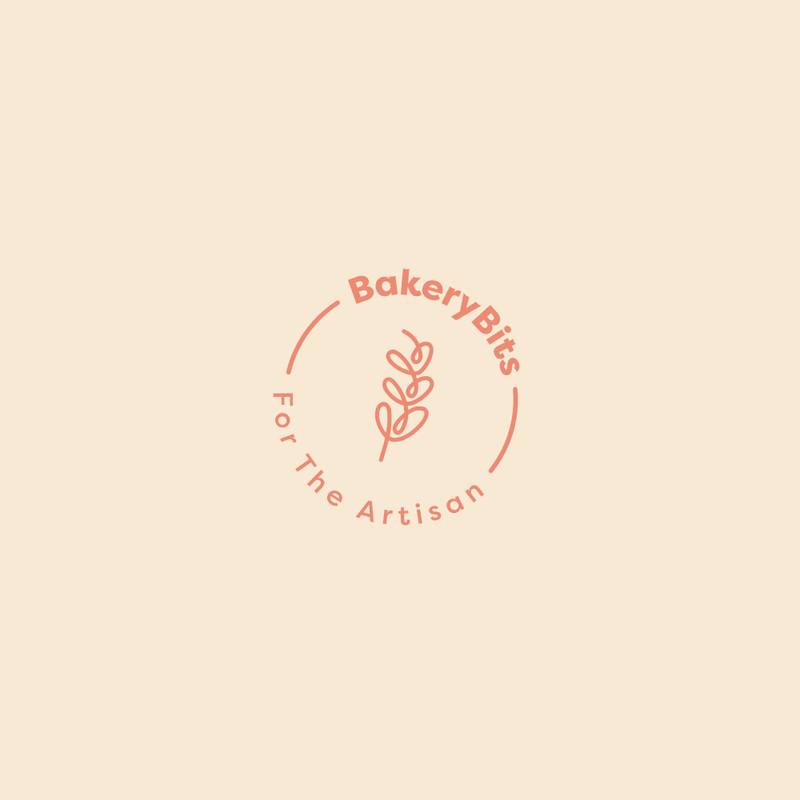 You will also take-home a jute bag containing: recipes, a sour dough starter, Redbournbury Mill flour and tea towel as well as a variety of breads which you have baked. The workshop runs from approximately 9.30am until 3pm. This entry was posted in Courses and tagged St Albans on 12/09/2017 by .